The Grand Healthcare System includes several locations in the New York tri-state area that offer beautiful residences with modern amenities. Our range of accommodations and tranquil grounds provide a home away from home that allow all residences to recuperate in comfort, whether here for a short-term or long-term stay. 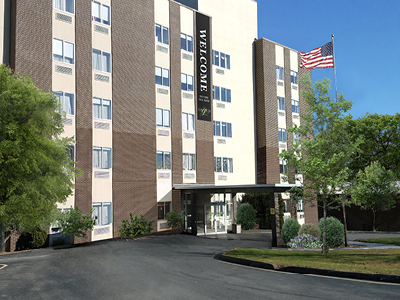 At The Grand Rehabilitation and Nursing, our guests always come first. 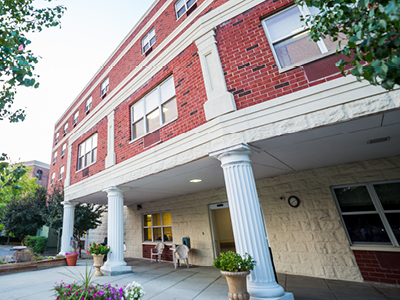 Queens is a calming 179-bed rehabilitation and skilled nursing facility located in the heart of residential Whitestone, Queens. Our compassionate staff provides a nurturing environment with state-of-the-art facilities to enable every guest to achieve their wellness goals. Whether you are staying at Queens for short or long term care, we offer progressive healthcare supported by our renowned guest services. 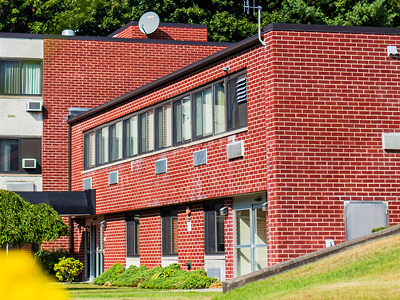 Pawling is located in Pawling among the beautiful hills of Hudson Valley. 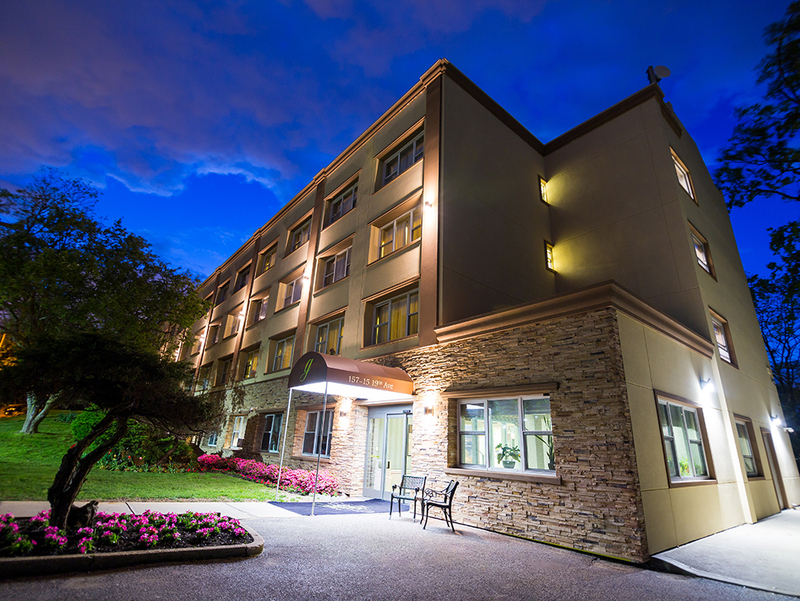 Combining progressive healthcare and skilled nursing with a unique 122-bed rehabilitation facility, our staff works to foster a nurturing environment that keeps every guest in control. 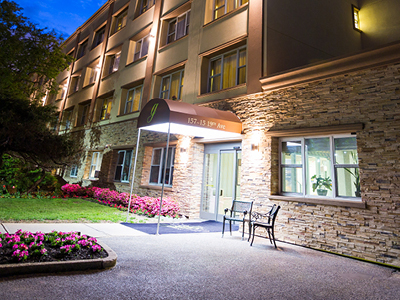 Whether you are staying at Pawling to achieve your wellness goals with short or long term care, we offer all guests luxury dining experiences and renowned guest services. 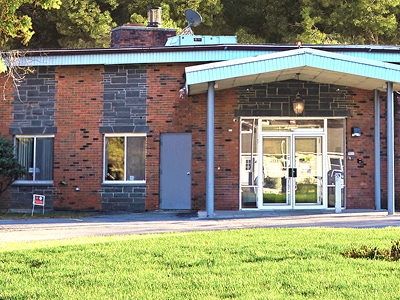 Guilderland is a calming facility located in the hamlet of The Grand Rehabilitation and Nursing at Guilderland, just west of Albany. We provide premium and progressive healthcare in our beautiful grounds to enable all guests to achieve their wellness goals. 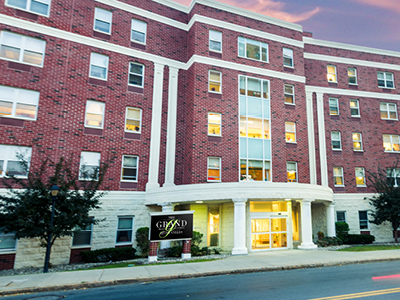 Whether you are staying at Guilderland for long or short term care, we boast luxury dining and our renowned 24-hour concierge service to keep you in control. 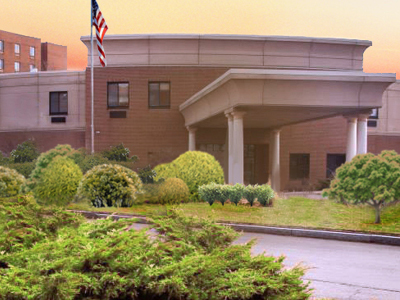 Rome boasts state-of-the-art healthcare facilities and compassionate care in the heart of Rome, New York. Whether staying at Rome for long or short term care, all guests are able to enjoy our luxury dining and 24-hour concierge services. We offer progressive healthcare to help every guest in our 160-bed resort to achieve their wellness goals. 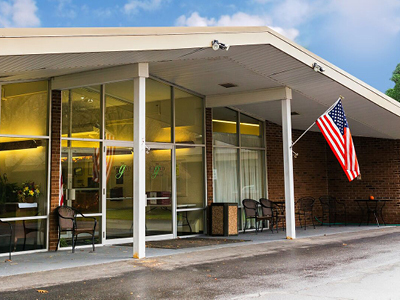 Chittenango is a boutique 80-bed rehabilitation and skilled nursing facility located in the peaceful village of Chittenango, New York close to the gorgeous Creek-Walk. Our skilled staff provides compassionate care combined with modern facilities. 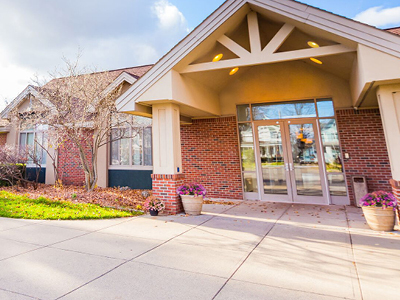 Whether you are at Chittenango for short or long term care, we enable all guests to remain in control, from our range of innovative healthcare procedures to our luxury dining experiences. The Butch Anderson Cardiopulmonary Center offers a unique experience for residents who are recovering from a cardiopulmonary event. We offer the latest in medical, nursing, and therapeutic technology and focus on activities of living such as walking, dressing, assistive eating, and communication.